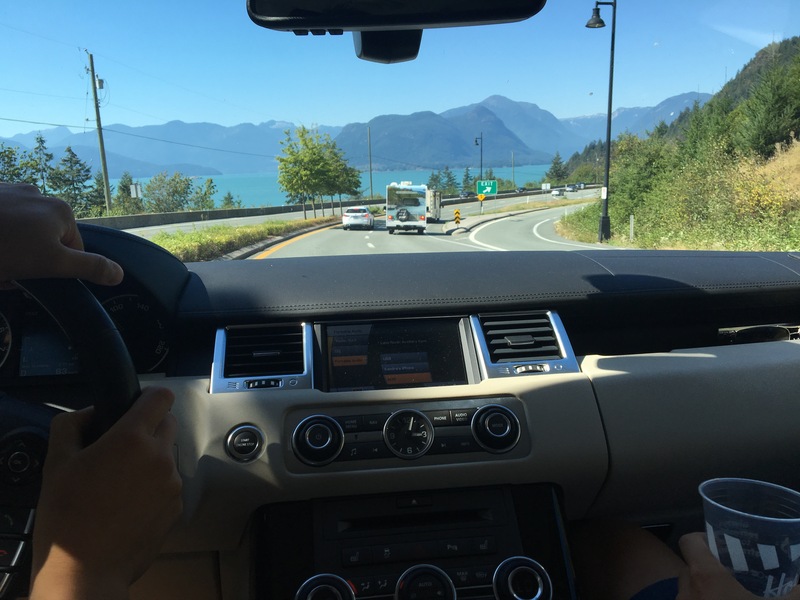 We drove up the Sea to Sky Highway excited to escape the city and head to the open air. I had only heard about Whistler from ski goers and snowboarders alike. Great snow fall, light and fluffy, it is one of the largest ski resorts in North America. 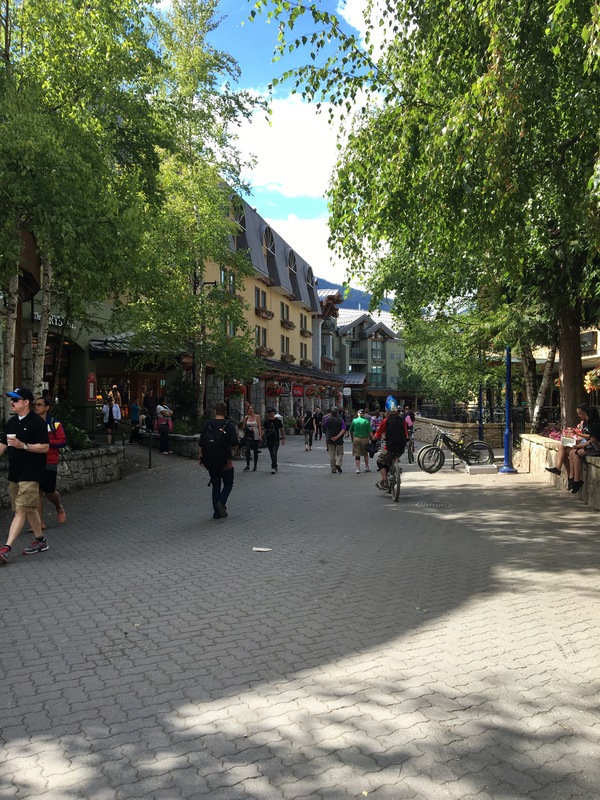 Whistler is a beautiful pedestrian town lined with cobblestone roads and chalet style homes and home to the 2010 Vancouver Winter Olympics. 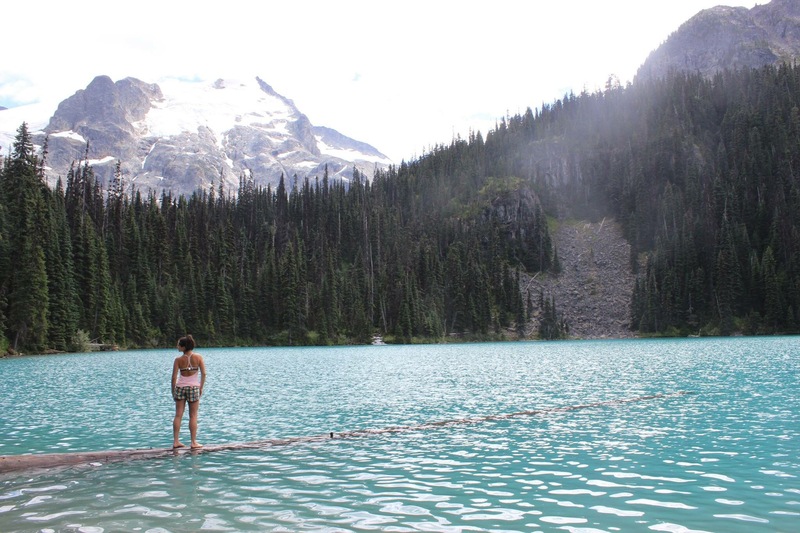 But, Whistler isn’t just for the slew of winter sportsman. 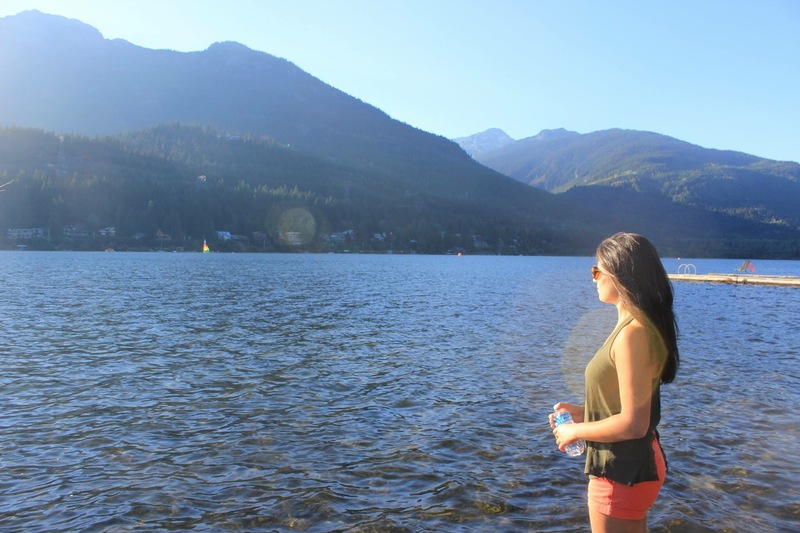 Whistler offers beauty and outdoor sports all year round. 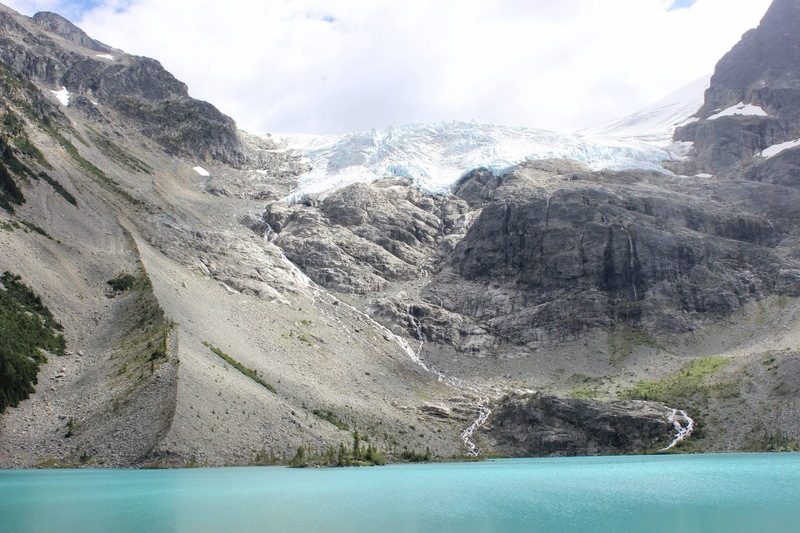 From pristine lakes underneath snow capped mountains to well maintained bike trails to glacier water that will take your breath away – literally. 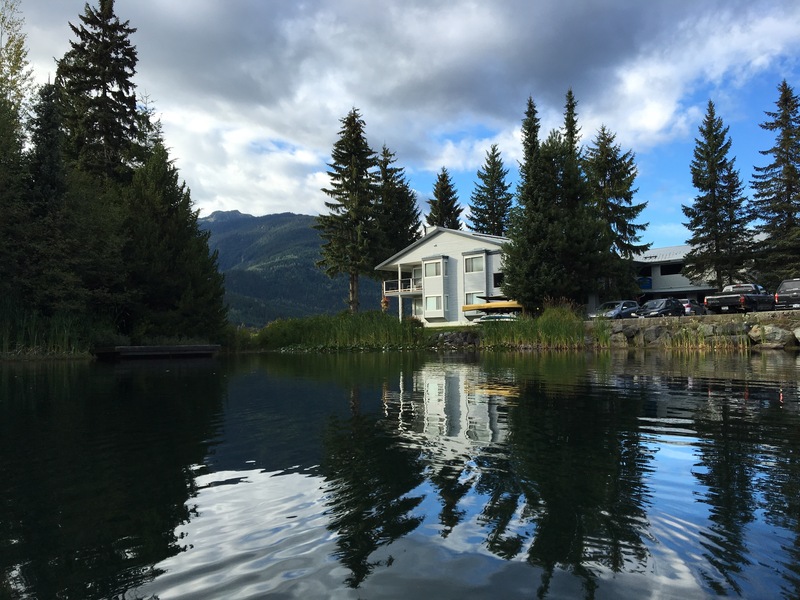 The best way to see Whistler and live like the locals is through an AirBnb rental. AirBnb can offer you beautiful homes in residential neighborhoods where bike trails and walking paths line lakes and mountains. 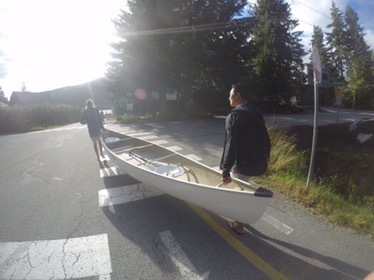 Take a bike to town or rent a paddle board on the bank of the lake. 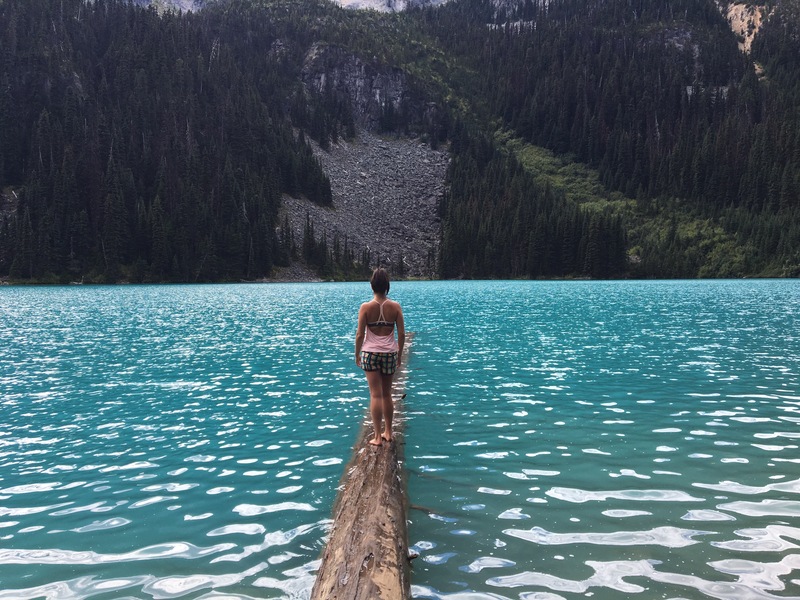 If you love the outdoors, you’ll love Whistler. 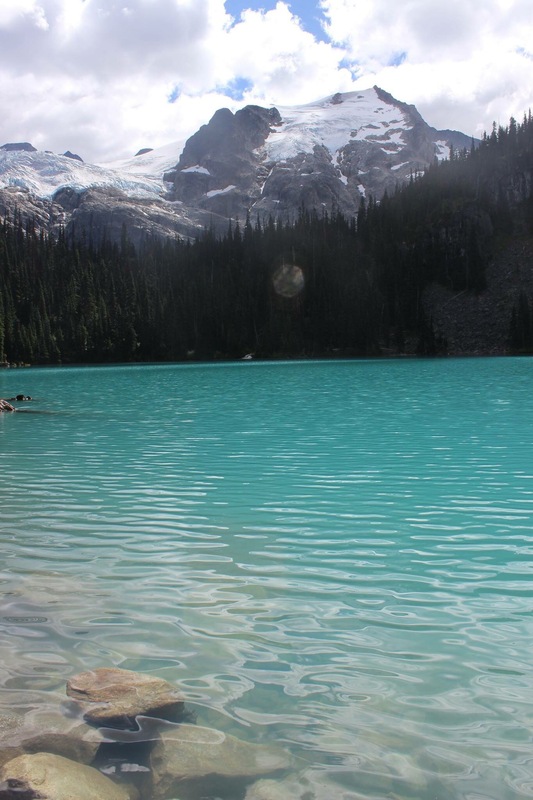 While you’re in the area check out Joffre Lakes Provincial Park. 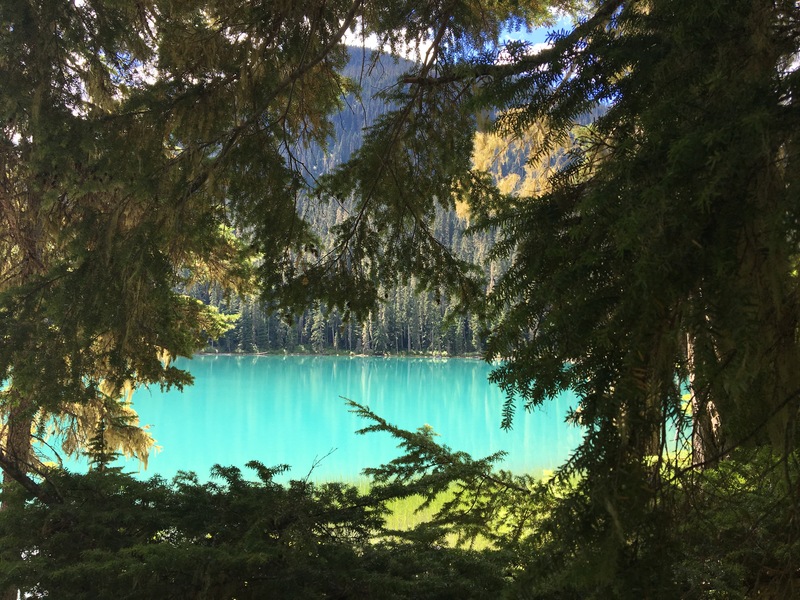 Just an hour north of Whistler in Pemberton County, Joffre Lakes offers turquoise lakes that are so beautiful (and cold) that they’ll take your breath away. 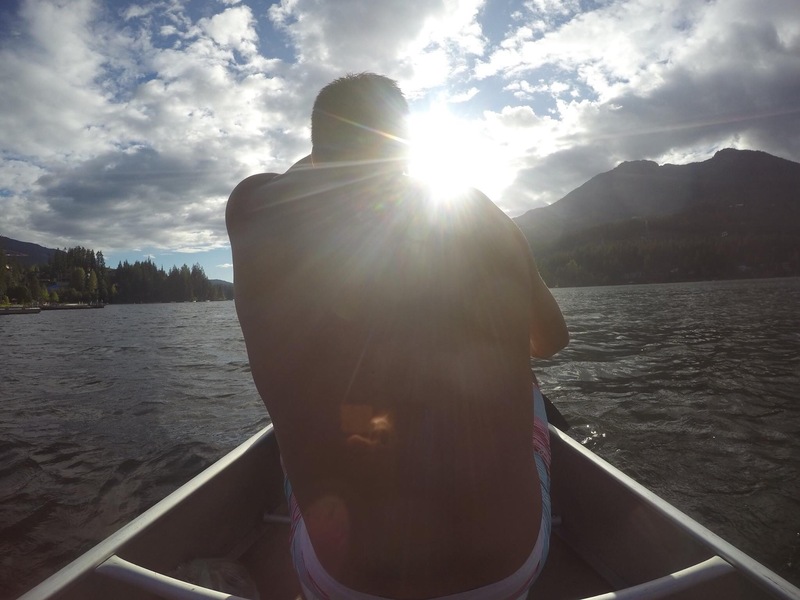 There are three lakes to explore. 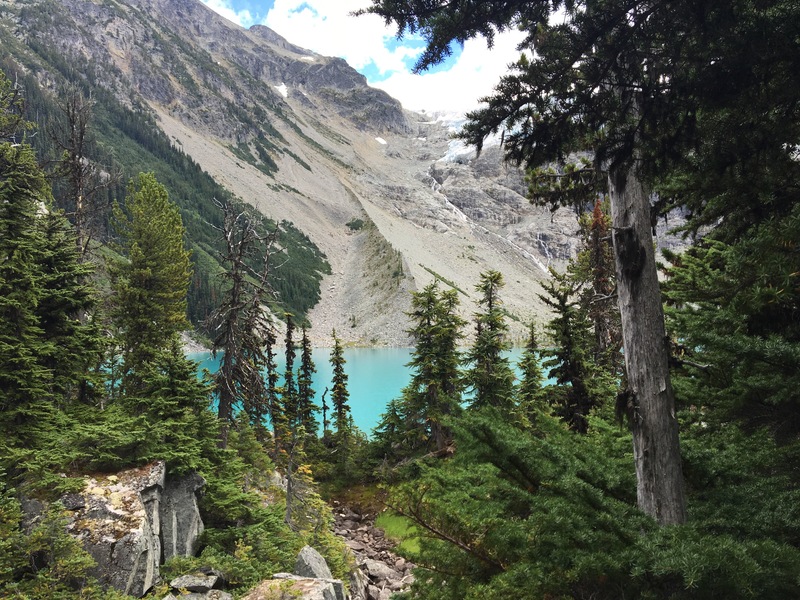 Lower, Middle, and Upper Joffre Lakes where the crystal blue water seems to grow more blue and beautiful as your hike continues. 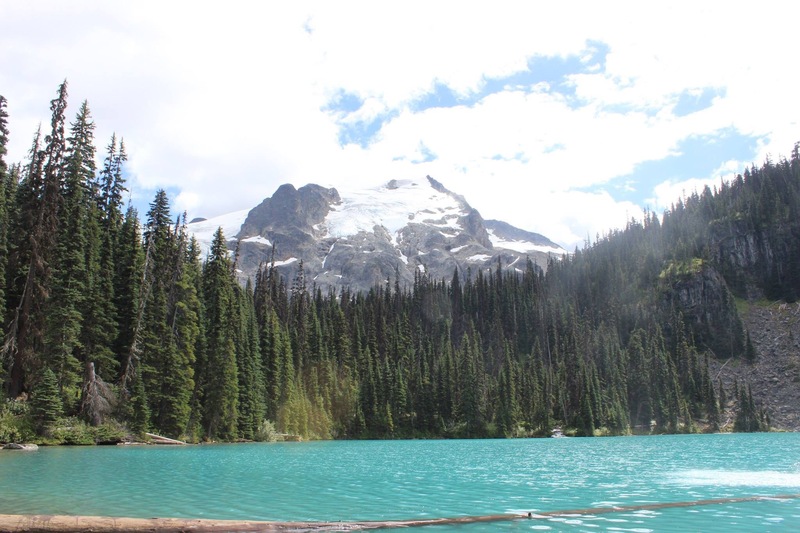 Check out BC Parks for more information on Joffre Lakes and all that the beautiful British Columbia has to offer.